The choice for 2017 Communicator of the Year and several corporate crises led the pack. Munoz wasn’t a controversial choice for Communicator of the Year at the time the award was handed out. He had solidified the carrier’s business and connected with employees in a way few top executives had. 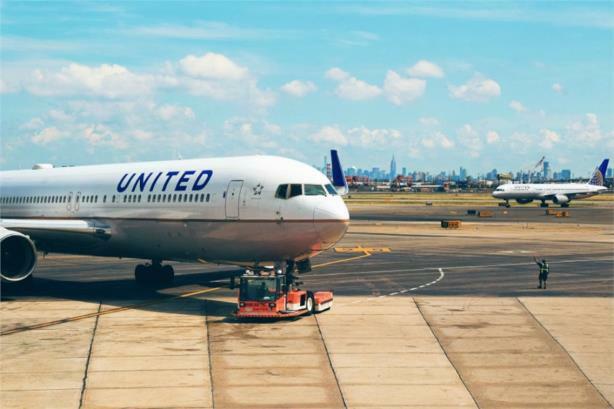 However, the choice was made before the airline ejected passenger David Dao from his seat in early April, promoting a ham-fisted response and weeks of negative media coverage. (More on that below). The Best Picture Oscar’s case of mistaken identity seems like a lifetime ago, but the rep of PricewaterhouseCoopers took a hit after La La Land was mistakenly announced as the winner of the top Oscar. That was the message from PRWeek editor-in-chief Steve Barrett in response to the airline’s lackluster and unapologetic communications response to removing Dao from his Chicago-to-Louisville flight. PRWeek called on the carrier to step away from the legalese and show some empathy. Is a top workplace even technically a workplace in 2017? Sort of. The happiest staffers said they prefer an employer who gives them flexible schedules and out-of-office opportunities. A top 10 list on a top 10 list? How meta! Twitter’s staffers gave us a rundown of the brands they picked as the top performers of the year. You’ll notice a fast-food brand or two. Some sad news: Ketchum veteran Marv Gellman passed away in September after a five-year battle with advanced leukemia. He had worked at the Omnicom Group firm since 2003, and previously held roles at General Electric and Burson-Marsteller. Apparently people have strong opinions about how their food is labeled! In this interview, Gina Nucci, Mann’s director of corporate marketing, explained that the produce company didn’t want to perpetuate a fear that something is wrong with GMOs. Everyone is trying to keep up with the Joneses—or in this case, the Edelmans. The firm again posted the highest revenue in the industry at nearly $875 million for 2016. That was not the advice many women reading the article or responding to it on Twitter were looking for. E-coli, norovirus, a CEO change, shareholder drama. 2016 was a list of headaches for the one-time fast-casual darling.